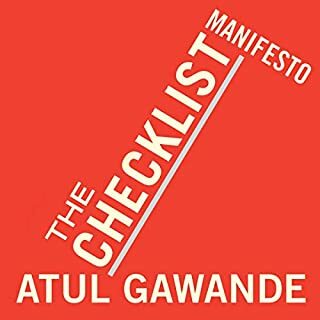 In this groundbreaking audiobook, Atul Gawande makes a compelling argument for the checklist, which he believes to be the most promising method available in surmounting failure. 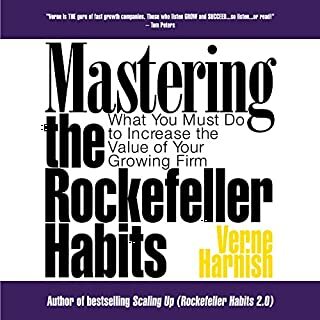 Whether you're following a recipe, investing millions of dollars in a company or building a skyscraper, the checklist is an essential tool in virtually every area of our lives, and Gawande explains how breaking down complex, high pressure tasks into small steps can radically improve everything from airline safety to heart surgery survival rates. 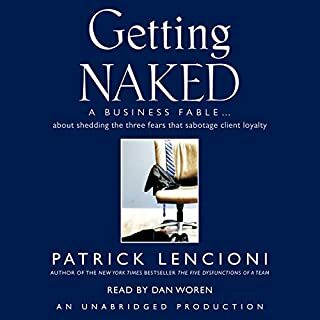 If you're in biz, read. In the early 1980s, Springfield Remanufacturing Corporation (SRC) in Springfield, Missouri, was a near bankrupt division of International Harvester. That's when a green young manager, Jack Stack, took over and turned it around. 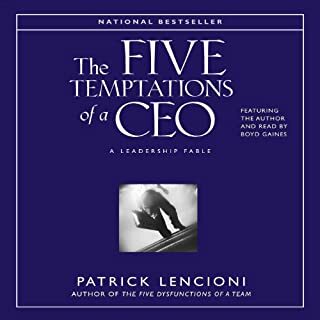 He didn't know how to "manage" a company, but he did know about the principal, of athletic competition and democracy: keeping score, having fun, playing fair, providing choice, and having a voice. With these principles he created his own style of management - open-book management. The key is to let everyone in on financial decisions. At SRC, everyone learns how to read a P&L - even those without a high school education know how much the toilet paper they use cuts into profits. SRC people have a piece of the action and a vote in company matters. Imagine having a vote on your bonus and on what businesses the company should be in. SRC restored the dignity of economic freedom to its people. Stack's "open-book management" is the key - a system which, as he describes it here, is literally a game, and one so simple anyone can use it. 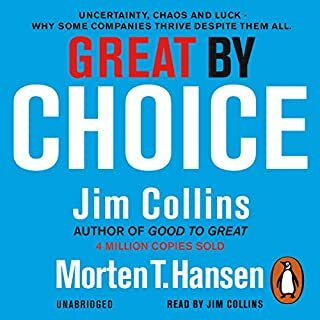 The revised and updated edition of The Great Game of Business lays out an entirely different way of running a company. It wasn't dreamed up in an executive think tank or an Ivy League business school or around the conference table by big-time consultants. It was forged on the factory floors of the heartland by ordinary folks hoping to figure out how to save their jobs. 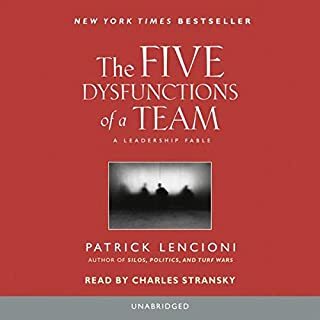 What Stack and his people created was a revolutionary approach to management that has proven itself in every industry around the world for the past 30 years - an approach that is perhaps the last, best hope for reviving the American Dream. 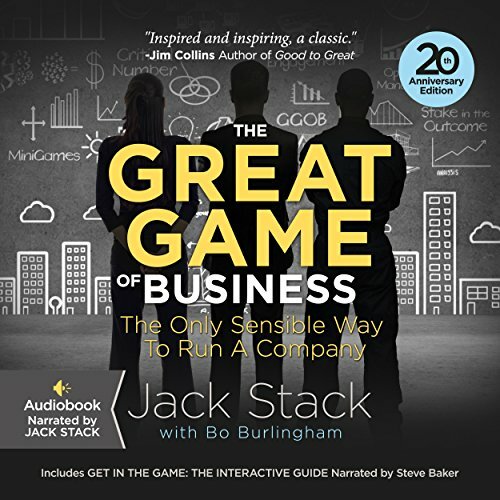 ©1992, 2013 The Great Game of Business, Inc. (P)2015 The Great Game of Business, Inc.
Building a profitable business with a great company culture is incredibly hard...Jack Stack provides a blueprint in this book. He's not an academic and this isn't theoretical - it's based on more than 30 years of real world experience. Listen to the book at x1.2 speed. You won't regret it. 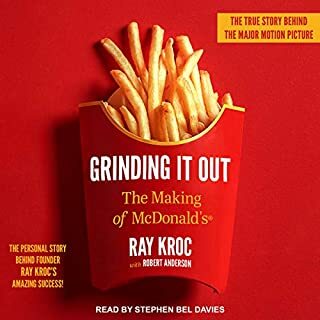 It's a great book about motivating your employees and creating buy in. The case study at the end was probably the most helpful piece. I can't believe that I had overlooked this book for so long. 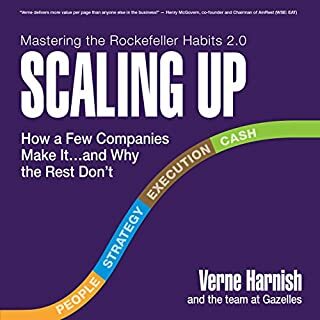 It was a god quick read but filled with practical advice for building a culture of ownership in a business. I found a lot of similarities between the system that Stack built at SRC and the Toyota Production System philosophy. 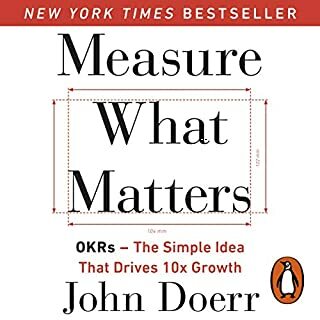 He lays out a simple way to determine KPI's at all levels of a business then clearly visualize them and align the organization to go after them. There were very few examples of how the problems were solved, but it is still worth reading just to understand their method of visualizing them. 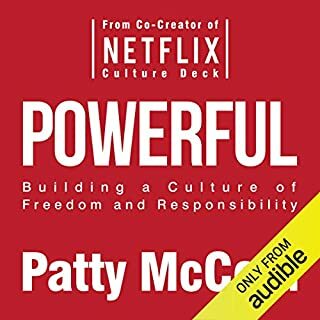 I would recommend this book to anyone looking to understand how to build intrinsic motivation and autonomy in their workforce. This book contains practical advice on how to build a healthy, sustainable workplace which people love to work. I hope to apply these principles in my own business as it grows. 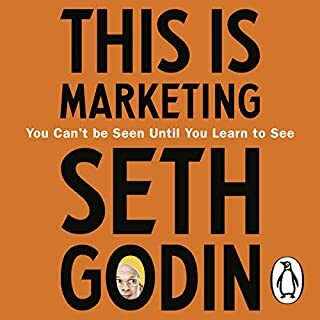 Excellent book for a start up company! Very interesting! 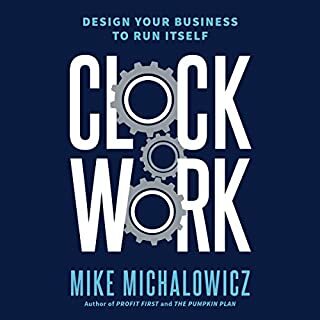 This book has inspired me to run my company in an entirely different way than I had imagined. I am super excited to start the great game of business! Been 20 years since I read the book. The info is as relevant as it was 20 years ago. Plenty of usable information on how to get your people involved. 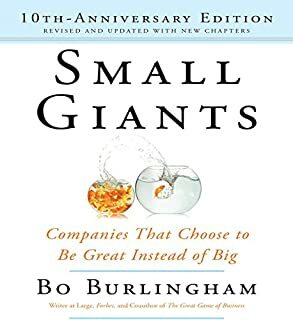 As part of an ESOP company, this book covered all the basic principles I want to share with my colleagues and leaders at work. Jack did a great job narrating this book and explaining the Great Game. 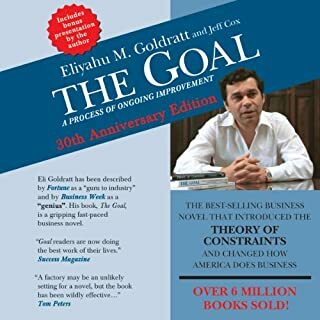 I would recommend this to all businesses who want each employee to not only understand the goals and financial goals of the company, but to also be working towards those goals each and every day within their specific role. 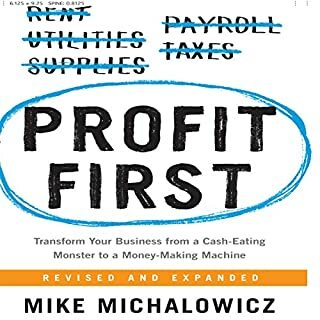 I really appreciate it the way this book approach to teaching business. I love the idea of everyone in the company knowing how it business generate cash and makes money. Couldn't put it down. Nothing like shared ownership interest in driving business success. Too bad that very few owners will take this bold step. Egos and brains that have been turned into cabbage by dogma will make sure of that. When a critical mass of businesses adopt this approach and share their stories, there should be more adoption. I look forward to that day. 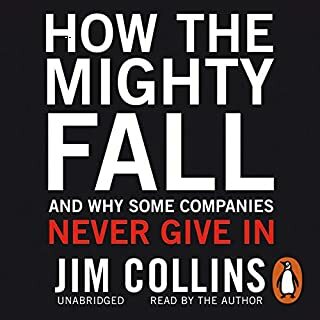 I never heard something like this, although read about 200 books for now( maybe not really a lot, but its not the point). I never heard even the idea, or the whole paradigm, that was presented here. This will change my business life for ever. It's pure gold, and I am really fortunate, to be able to read this book. I cant even express in the words, how this book is genius. Thank you soo much, Jack. You are trully extend the principles of abundance for everyone through the business. Thank you, this book is golden. 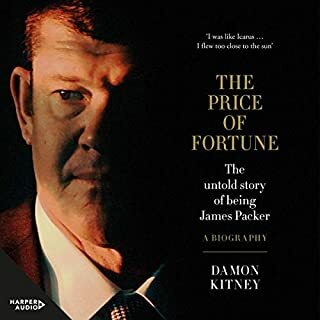 Great to hear from someone like Jack Stack who's poured his heart and head out into this Book.